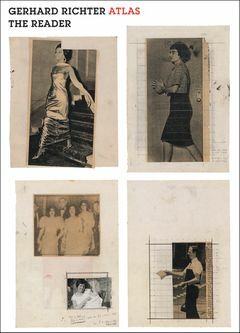 Paperback, 6 x 8.20 in. / 132 pgs. Edited by Iwona Blazwick, Janna Graham, Sarah Auld. Introduction by Iwona Blazwick. 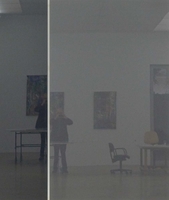 Text by Gerhard Richter, Armin Zweite, Jean-FranÁois Chevrier, Benjamin H.D. Buchloh, Lynne Cooke, Helmut Friedel, Adrian Searle. 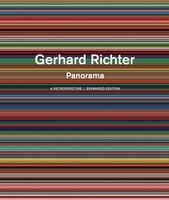 Gerhard Richter’s ongoing, encyclopedic Atlas project began in 1964, and now comprises more than 5,000 gridded photographs, diagrams, drawings and sketches. 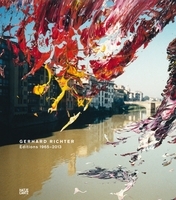 As an image archive, work tool and artist’s book, Atlas sits at the very heart of Richter’s practice, offering a massive summation of his masterful explorations of the tensions between photography and painting, history and memory, perception and representation. 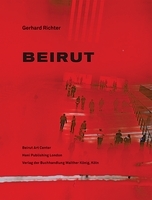 As a publication, Atlas has gone through numerous editions, each new volume expanding on the previous with elaborations of persistent themes. 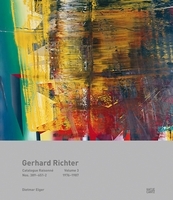 This book provides a critical tool for navigating Atlas, bringing together Richter’s own writings alongside commentaries by the art historians and curators Armin Zweite, Jean-François Chevrier, Benjamin H.D. Buchloh, Lynne Cooke and Helmut Friedel. 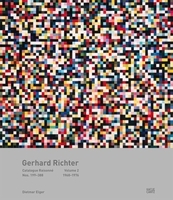 Originally published in 2003 to coincide with the Whitechapel Gallery’s exhibition Gerhard Richter: Atlas, this updated edition also includes a review of the exhibition by Adrian Searle. 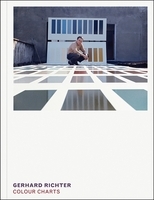 FORMAT: Pbk, 6 x 8.20 in. / 132 pgs.